9781491943984 | Oreilly & Associates Inc, June 25, 2016, cover price $36.99 | About this edition: How can data compression save you? 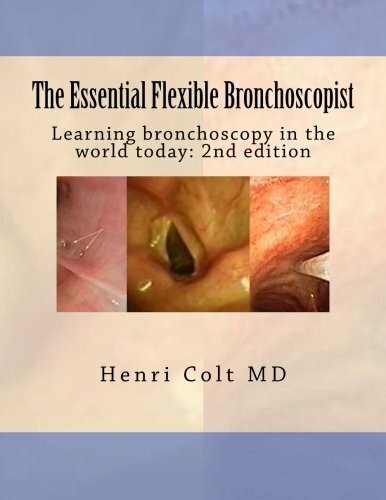 9781517270896 | 2 edition (Createspace Independent Pub, September 8, 2015), cover price $45.88 | About this edition: The Essential Flexible Bronchoscopist is comprised of six multiple choice question/answer self-learning modules (186 total questions and answers) dedicated to flexible bronchoscopy, a minimally invasive procedure used to examine the larynx, tracheal and bronchial tree. 9783867877619 | Bruno Gmunder Verlag, September 1, 2014, cover price $122.99 | About this edition: COLT is iconicâand one of the most prestigious studios with a long tradition.